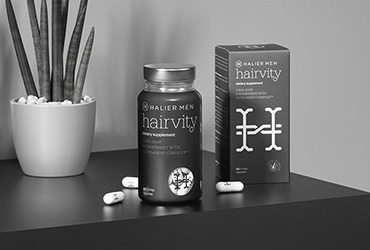 Comprehensive men's hair care. 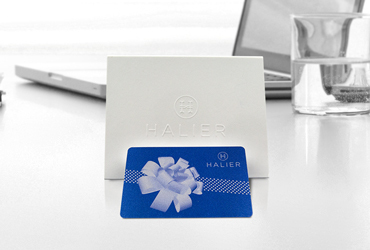 Restrains excessive hair loss and stimulates the growth of new ones. Nutricosmetic for men. 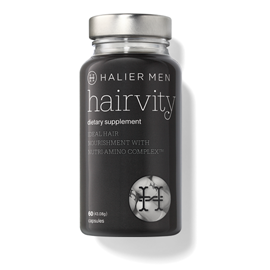 It strengthens hair, accelerates its growth and averts hair loss. Fortive Shampoo accelerating hair growth and preventing its loss. Fortive Hair conditioner boosting hair growth and adding natural shine. 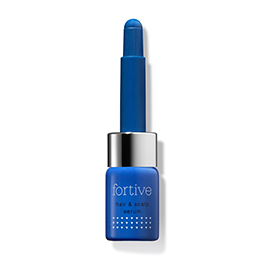 Fortive Serum strengthening hair and accelerating its growth.